Calli is passionate about real estate and prides herself on integrity and her love of delivering personalized and creative customer service. Her dedication for helping people find their dream home makes her an ideal fit for The Spalding Team and their unwavering commitment to excellence and exceeding client expectations. As a native of Chicago, IL, she loves the city, but of course, does not miss the weather and has been a proud Peoria resident for over 18 years. 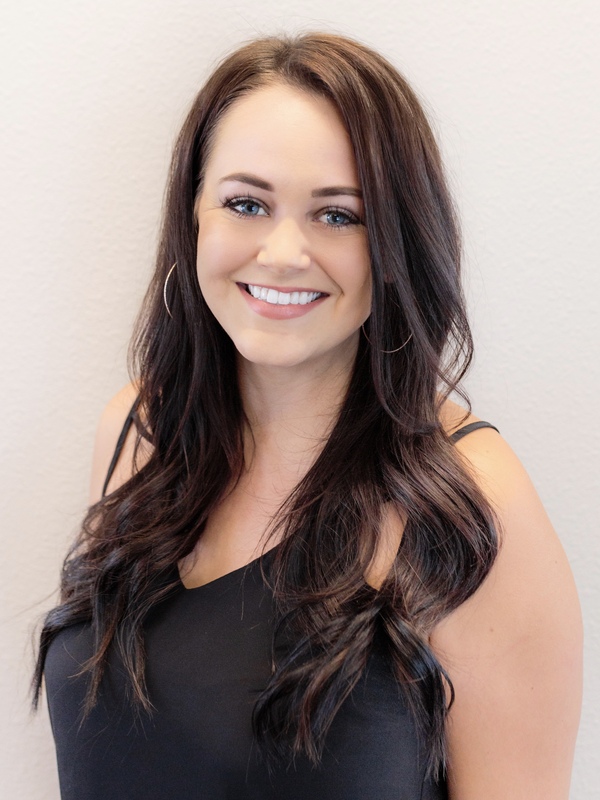 After graduating from Sunrise Mountain High School, Calli attended Paul Mitchell Institute, obtained her cosmetology license, and spent five years as a stylist at the MonteLucia. She is excited about the continued growth of the North West Valley and is thrilled to be a part of a real estate team with deep roots in a place she loves to call home. Calli is a committed, trustworthy agent with excellent negotiation skills and an established background in delivering top notch service to clients from start to finish. Her attention to detail and dedication to each clients personal goals make her an invaluable asset as a buyer’s representative.